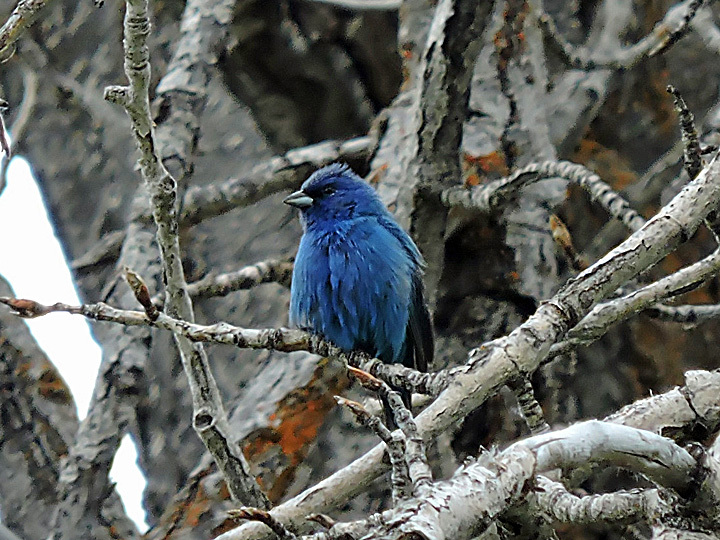 Indigo Bunting found by Jason Fidorra along Audubon Road in the Wenas area northwest of Selah, WA. New addition to my Yakima County list! June 10, 2017.